I never worked at APC, but I feel like I did. When APC was "dis-established" in 1970, I was a public information specialist at Redstone Arsenal, Huntsville, Alabama. 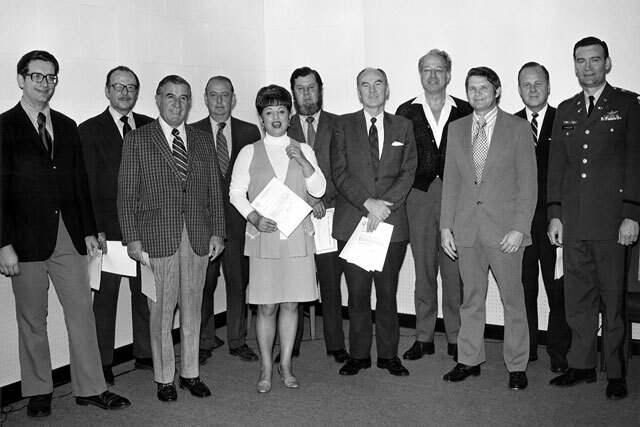 Remnants of the APC staff were reassigned to Redstone in 1970 to operate the U.S. Army Motion Picture / Television Production Division. In June of 1971, I was RIFed (that means Reduction In Force) and reassigned to the Mopic Division as a writer. I took the slot reserved for an APC writer who elected to remain in New York to care for his elderly mother. The operation of the Redstone Mopic Div was a lot like APC, only it was a GOCO (Government Owned / Contractor Operated) facility with the contractor doing the actual production work under supervision of the old APC staff. I originally worked for Chic Avedon, Chief of Writers and then for Mort Lewis, Bill Mack and Dermid McClean. I eventually moved into a motion picture production specialist (GS-1071) slot. 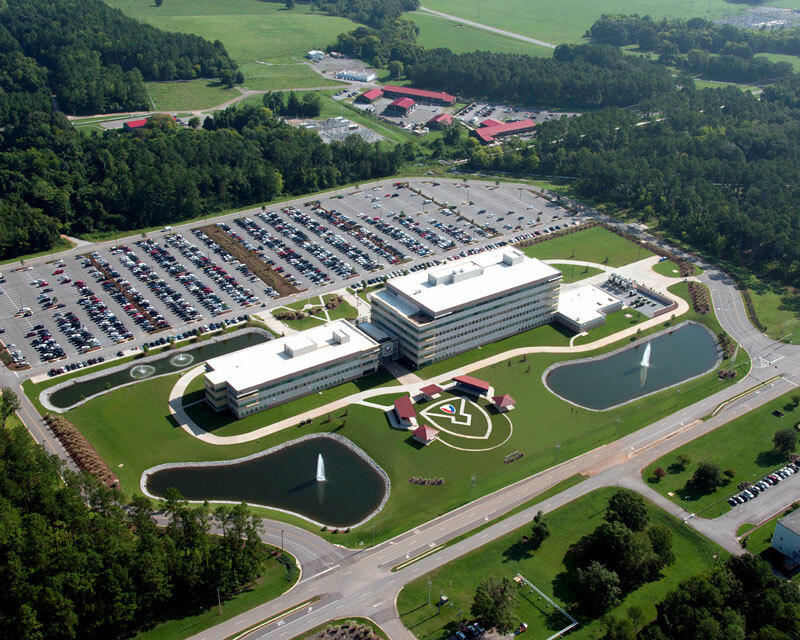 We worked in Building 7101 and the contractor operated the production facilities at Building 4489. 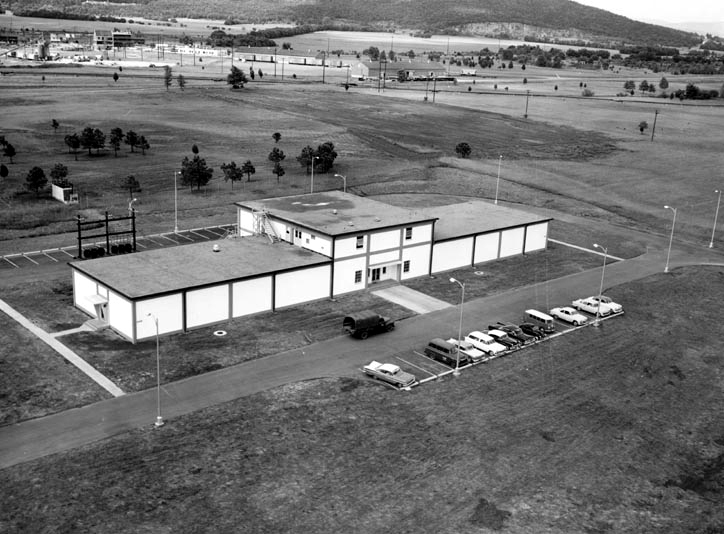 This is Redstone Building 4489, the laboratory and studio building where the GOCO contractor worked. The 4489 facility is gone now: see below. "The old building - bldg 4489 - was torn down and replaced by a new building which houses the US Army Materiel Command or AMC (a 4-star command,.)" wrote AMC Deputy Command Historian Calus R. Martel. "AMC moved from Ft. Belvoir to Redstone Arsenal in 2011." This is Redstone Building 7101 where the U.S. Army Motion Picture/Television Production Division had its offices. 7101 was torn down long ago. The Redstone Mopic Div rocked on from 1970 until the early 80's when DAVA (Defense Audio Visual Agency) was formed and the group moved once again to the Washington Navy Yard. I was not with them because I was RIFed again in 1978 and reassigned to the Mobile District - U.S. Army Corps of Engineers where I wrote filmed and produced motion pictures on the construction of the Tennessee-Tombigbee Waterway, at the time the largest civil works project in America. You guessed it! I was RIFed again and worked in my final motion picture job as Training Films Liaison Officer (TFLO later AVPRO, Audiovisual Production Officer) for the U.S. Army Quartermaster Center and School at Fort Lee, VA. I later transferred to the Defense Commissary Agency, also at Fort Lee, where I produced commissary videos and ended my 35 year federal career in 2004. One story I'll tell you is that when I joined the Redstone Mopic Div in the summer of 1971, the APC folks were still traveling to Long Island to close out the films and ship stock footage to Redstone and to Tobyhanna Army Depot in Pennsylvania. 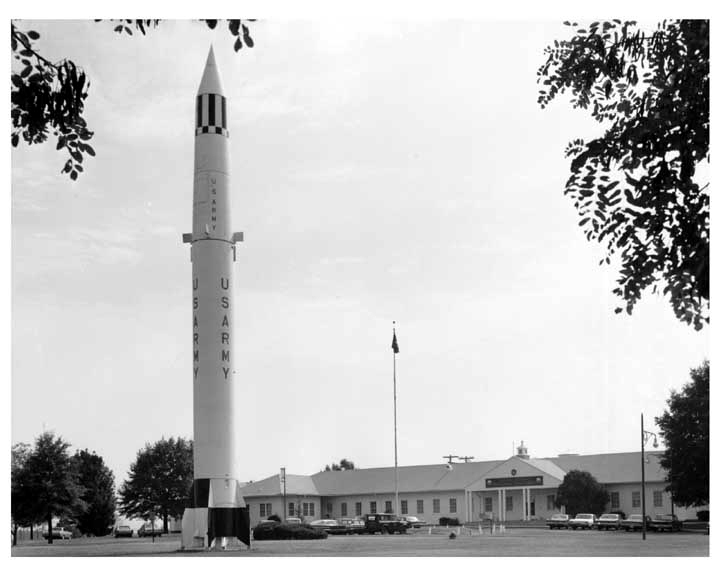 The APC folks could not stand the backward, laid back, culture void of northern Alabama (They either forgot or never knew that Redstone Arsenal was the American home of Dr. Werner von Braun and all of the German rocket scientists who were ruthless, but very sophisticated and cultured.). Accordingly, every time that there was a TDY (temporary duty) trip available to New York City and Long Island, there was a blood fight among the APC folks as to who would get to go. I mean it was serious business, and once they were there, it was hard to get them back. As the months passed and the Alabama lifestyle worked its magic among even the most hard-core Long Islanders, the mood shifted, and they started sharing the TDY trips. Before too long, the APC group really got into the inexpensive, relaxed Alabama living and made themselves right at home. The sale of their modest, three bedroom ranchers with carports in Long Island netted them so much money that they could buy mansions in Jones Valley and on Monte Sano east of downtown Huntsville where all the rich folks lived. And they paid cash for them! By the end of 1972, our big supervisor from APC, Mr. William "Bill" Brown, would have to troll the hallways of 7101 to find someone goofing off. When he did, he would send them TDY to APC to finish up the transfer work because no one wanted to leave Huntsville. Even so, us locals, which numbered less than ten of the division staff, would continue to hear "That's not the way we did it at APC!" and "This place is soooo backwards. New York was much better." Sadly, we were never accepted as part of the APC family no matter how hard we tried. It was always "us" and "them." I cannot recall anyone going TDY to APC after the spring of 1973, but I could be wrong because that was long ago.